Diabetes; also known as Diabetes mellitus is a kind of endocrine disorder which is categorized by the raise in blood sugar level which develops long-term complications which includes cardiovascular diseases, kidney failure, chronic illness, eyesight problems and many more. In this very disease, pancreas are unable to produce enough insulin which slowly harasses our whole system. There can be one more reason for diabetes; it can be like our body cells are unable to respond towards the insulin produced. Depending upon the nature, diabetes is divided into two types. Type 1 DM– In this very case, our pancreas are unable to produce insulin hormone. Following this, through exterior method; insulin should be provided for better working of the system. Type 2 DM– It is also called; adult-onset diabetes. In this, insulin hormone secretion is well and in normal way but our cells re unable to grasp it. Most of the times it occurs at the age of 50’s; when our body gets fatigued and weak. When a patient suffers from Diabetes, the chances of cardiovascular and kidney diseases are raised to double; this is because of the disrupted functioning of the body. Strokes, trauma, convulsions, seizures etc are seen in severe cases. In Type-2 diabetes, gradually it gives birth to major eyesight problems which even includes; cataracts, glaucoma, eye ulcers and many more. Talking about cause, then diabetes is an immunological kind of ailment. Recurrent swings in glucose levels etc can be the cause; Type-1 diabetes can affect anyone. It is fact; while infancy or in minor age if you were provided heavy medicines of worms etc then it can also be the major cause of Type-1 diabetes. Type-2 diabetes is primarily due to lifestyle changes and age factors. You should also correct your diet with healthy and hygienic food stuffs. Firstly, you should avoid eating sweet food stuffs. It is like poison for diabetes patients. 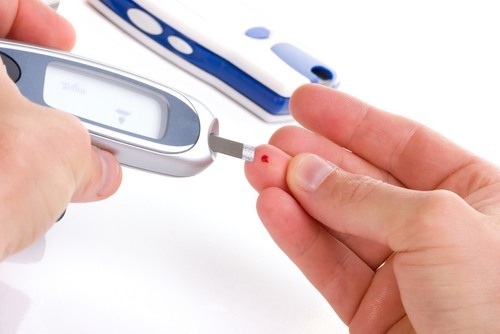 Blood sugar diagnosis should be timely and in accordance to the physician. Whatever the treatment is you should be dedication and confident with it. If you are suffering from type-2 diabetes, then you should be concerned to your health. Well, with the modern techniques there are many more treatments but as well know the best for is always natural. 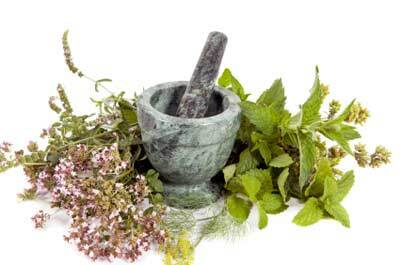 In allopathic, there are many medicines and drugs available but all for preventing and to control; not to cure. Here, our concerned topic is natural remedies; so will focus on this. 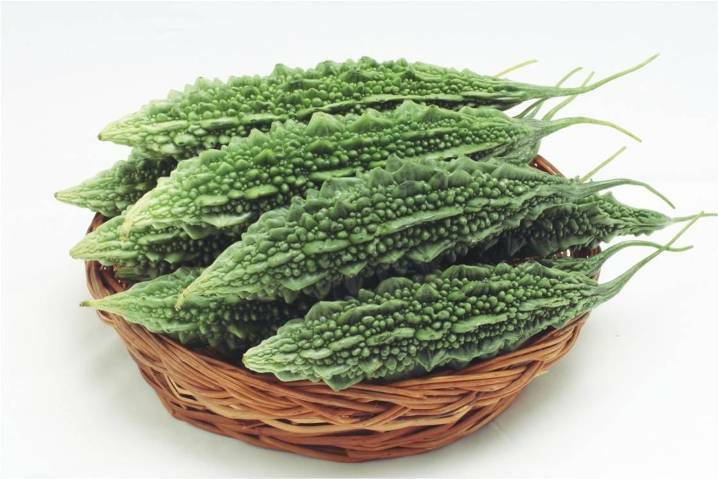 Bitter gourd comes under the category of green vegetables; as the name resembles it is quite bitter in taste but a miraculous thing for diabetes. Particularly, it has the capability to lower the blood glucose immediately helpful in diabetes. A glass of fresh bitter gourd juice; lowers the reading of diabetes. It should be included in your daily diet. Take 2 cups of dried bitter gourd seeds; grind it to the powdered form. 1 teaspoon of this powder and 1/2 glass of water. Mix well and have after breakfast. Include bitter gourd in your daily diet as curry. It is an immense remedy for diabetes cure. 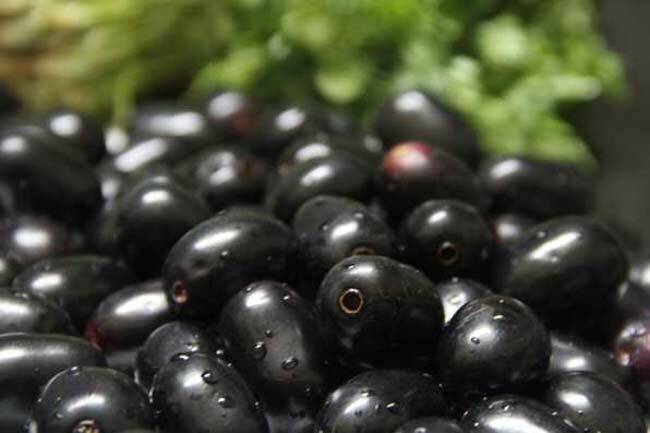 Black plum also known as ‘jamun’ in Hindi is a well-known fruit. It tastes little tart and pungent. Raw form of black plum tastes very sharp; while the sweet one tastes good. Here, we will describing the natural cure of diabetes using black plums. Diabetes patients should consume 5-6 black plums a day. Its seeds are very beneficial for diabetes. Take 20-30 seeds and sundry it; grind to make a powder form. Store it in an air-tight container and have it 1-1 teaspoon twice a day. You can also have black plum juice. 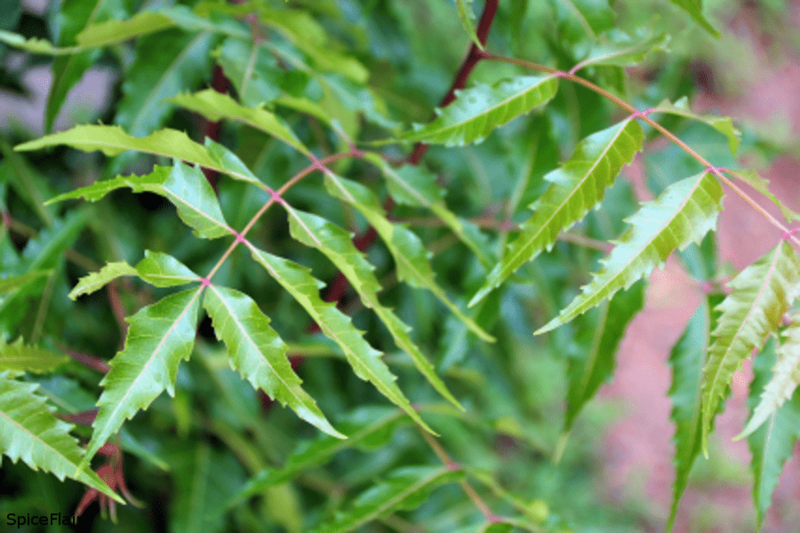 Neem is an extremely beneficial natural cure in case of diabetes. All the parts of neem tree is usable. For diabetes cure, take the bark of dried neem tree and boil it in 2 glasses of water till it reduce to half. Have this solution twice a day. A glass of neem leaves juice also normalizes the blood sugar level. Simply, you can also chew 3-4 neem leaves in empty stomach. Many also likes to fry the neem leaves and use it with meals;actually it reduces the bitterness of it and makes it consumable. Only few of us can guess that this beautiful, cute and gorgeous flower can even cure diabetes! 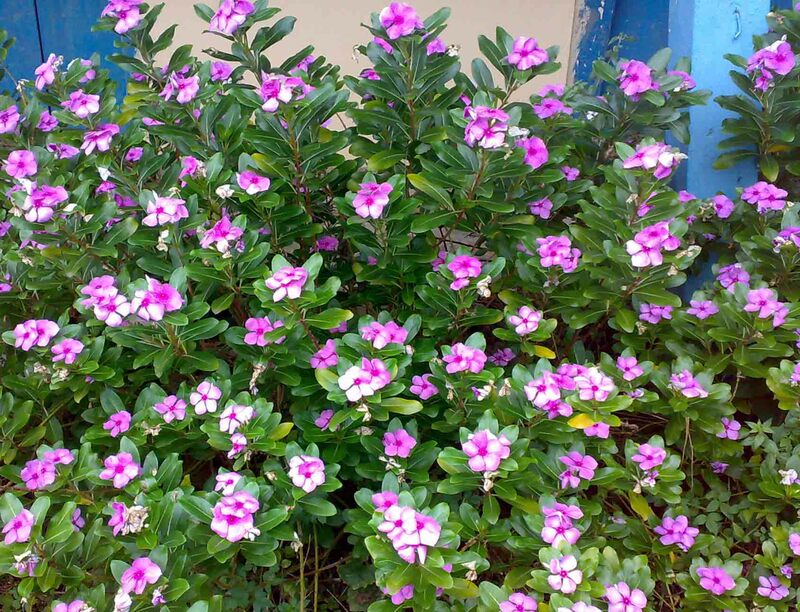 But this is true; not only for diabetes sadabahar flower; vinca rosea is known for its cure for cancer and certain other diseases. This flower is found in many varieties and many colours like pink, white etc. Use the leaves of sadabahar for diabetes. Eat 2-3 flowers in empty stomach and boil water with flowers and drink it. It is highly beneficial to cure diabetes. It is a well-known herb also called amla; meant for its medicinal properties and health benefits. It tastes pungent and sharp but is highly beneficial for health. For diabetes, its a cure which is free from side-effects and extra expense. Sundry 250 gms of amla and grind it to form powder. Take 1 teaspoon of amla powder with water in empty stomach. 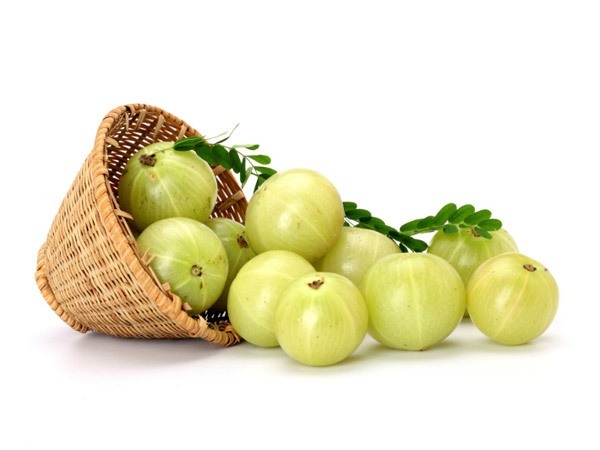 On a regular and daily basis, try to consume fresh amla. It is an easy way to cure diabetes. A glass of fresh bottle gourd must be taken at least once a day. Make sure that the gourd is not bitter. Take 2 tender lady fingers and cut its top; dip it in a glass of water for overnight. Next morning, take out the vegetable and drink the water. This provides you an immense cure. Aloe vera juice is highly beneficial for diabetes. Powdered cinnamon has the capability to lower the blood sugar level. You can prepare herbal tea using it or simply use with water. Take 2 tablespoons of fenugreek seeds with milk on a daily basis. Take diluted amla juice in empty stomach in a daily basis. Soak 10-15 tender mango leaves in 1 glass of water for overnight. Next day take out the leaves and drink this water. Guys, there are many diseases which we think as threatening and fatal; as a fact all of them firstly are minor and can be prevented. Proper diet, healthy lifestyle and workouts are the medium to achieve longevity. So, take care and live well!